Rare 9.76 Acres Property for Waterfront Residential Development- High Density Zoning. 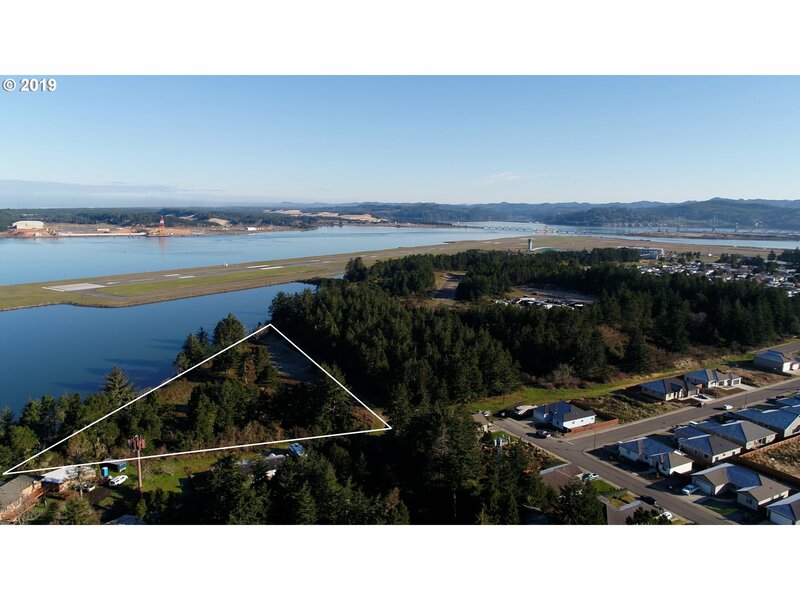 Approx 3+ acres of Flat Usable Land to Build On. 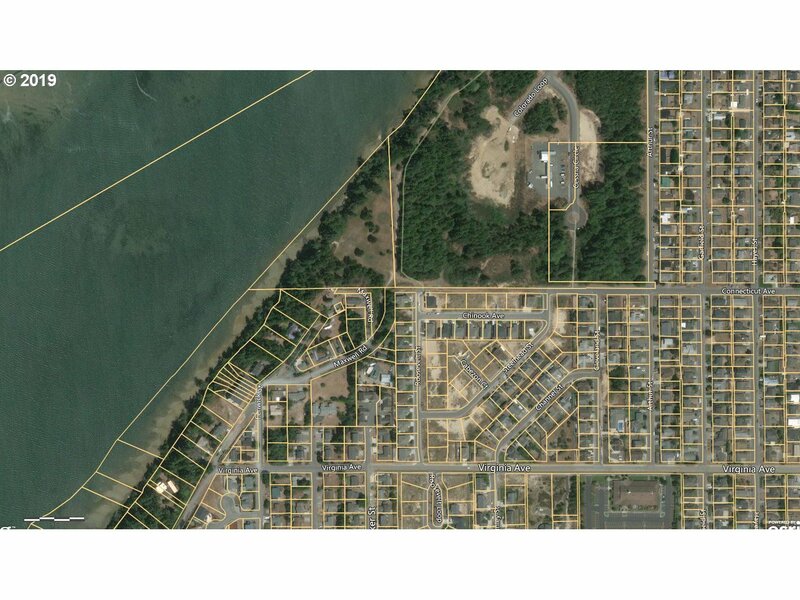 PUD, Apartments, Condos, Townhouses, Subdivision, or Your Own Estate, ETC, in an Area of Newer Homes. 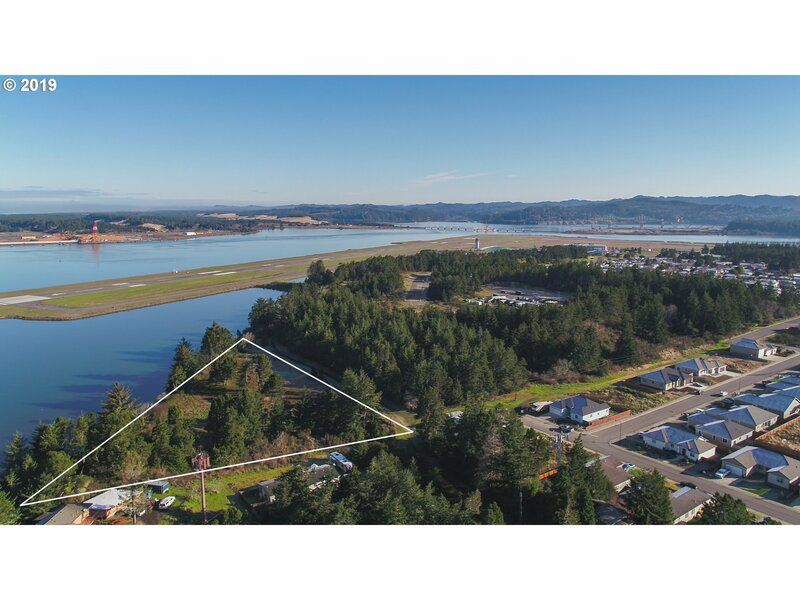 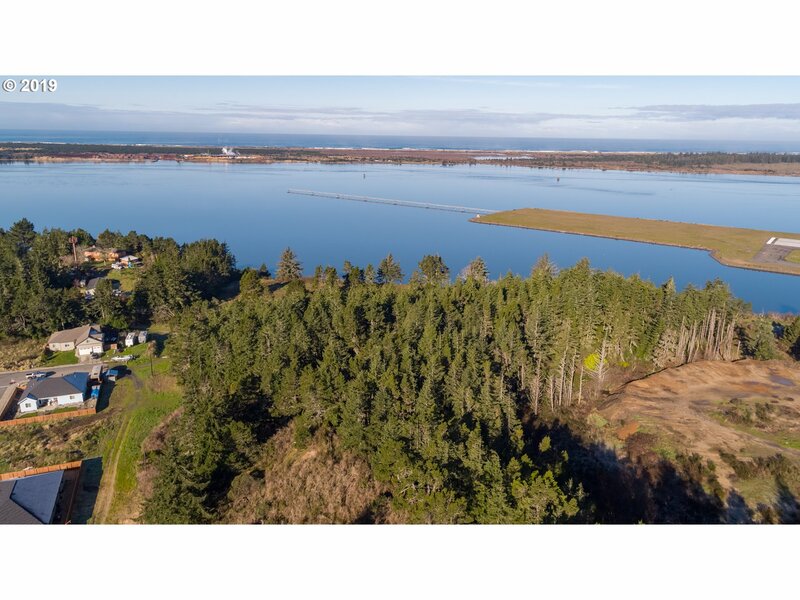 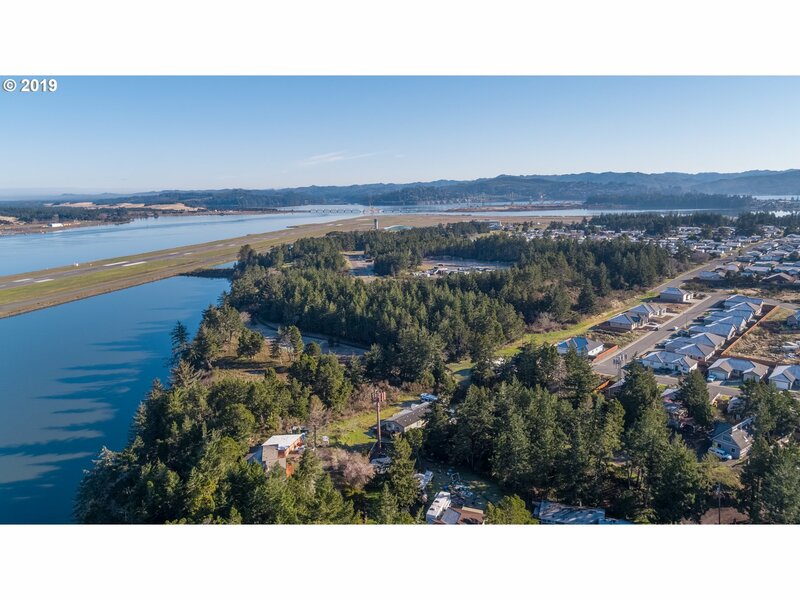 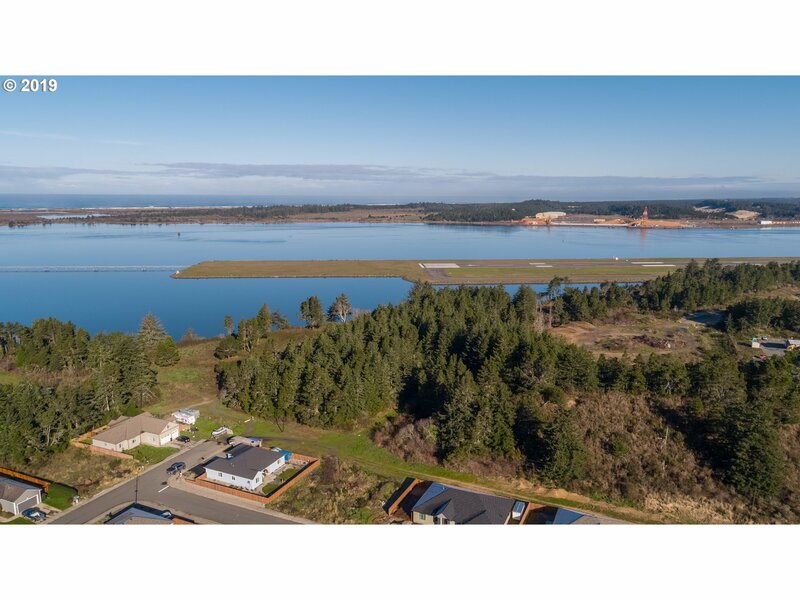 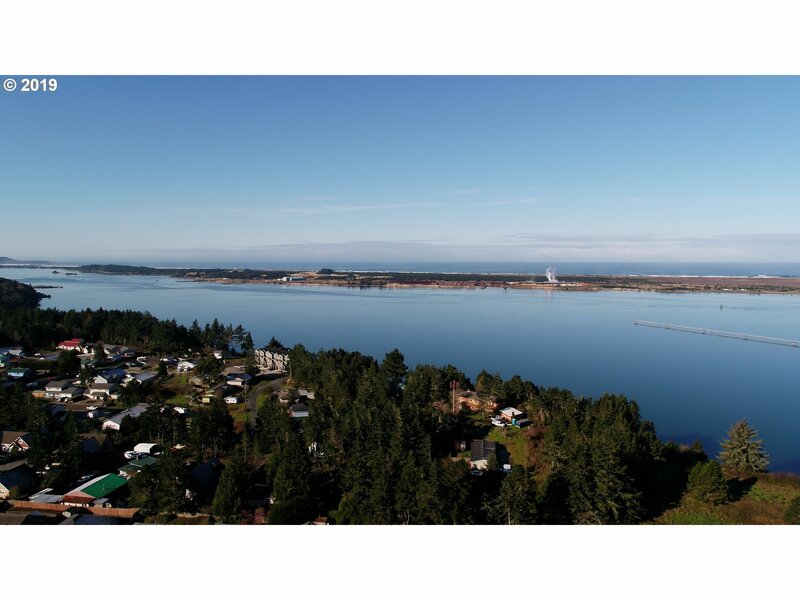 THIS PROPERTY IS ONE OF THE LAST WATERFRONT RESIDENTIAL PIECES IN THE CITY OF COOS BAY TO DEVELOP!!!! 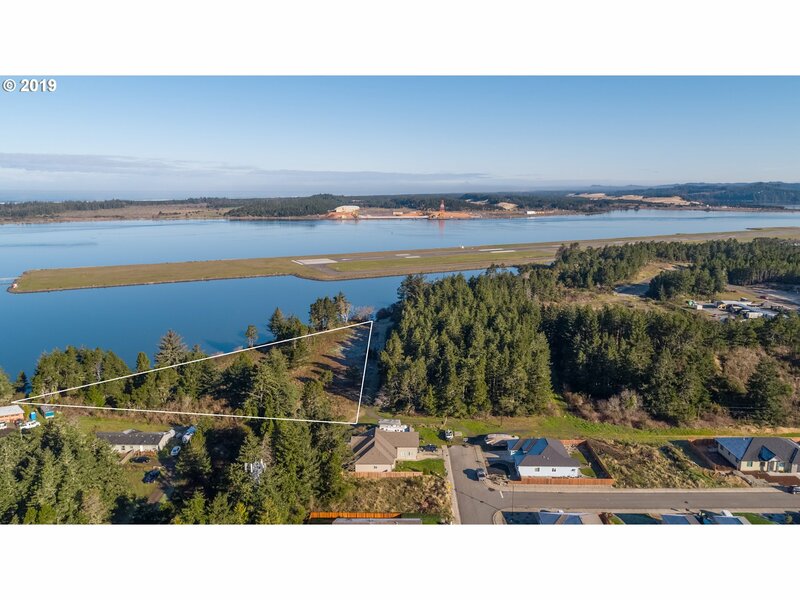 The VIDEO/VIRTUAL TOUR LINK IS A MUST SEE ON THIS ONE! !